Do you love cute earrings? Oh my. I do enjoy a pair of pretty or fun earrings! But rarely will I spend the money on anything but simple silver hoops. That is, until I discovered the Fair Trade Friday Earring Club. 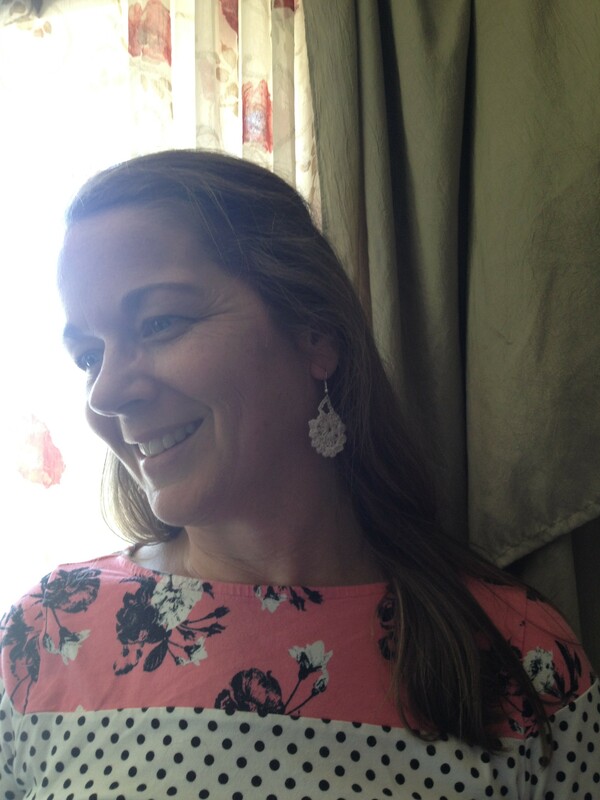 In mid-June I was given my first pair of FTF Earrings, I mentioned them here on the blog. These earrings have quickly become my favorite. They are unique, lightweight and have meaning. 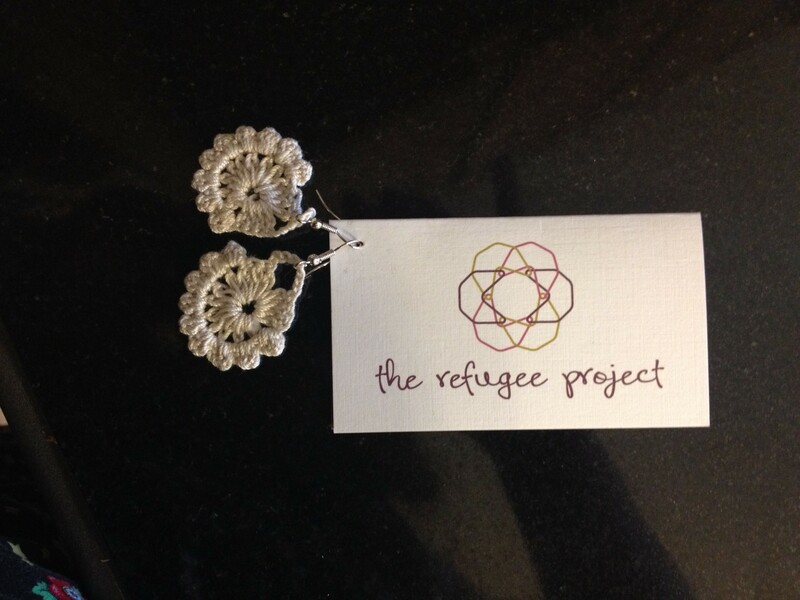 A woman named Bipana made these earrings as a means of support for herself and her family. She is the mother of 2 precious children and a refugee from Bhutan who now lives in Texas. As a part of the refugee project, Bipana and several other women create handmade items and sell them to provide for some of their basic needs. 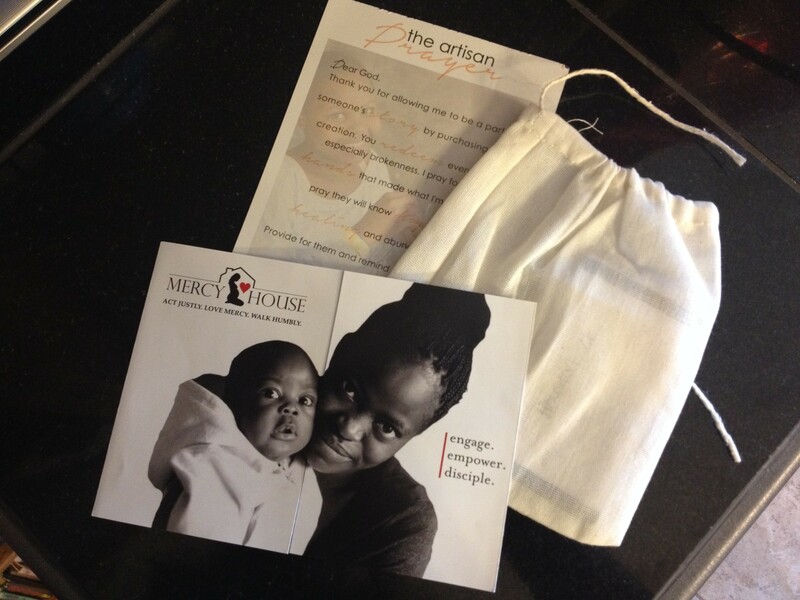 Mercy House Kenya has partnered with the refugee project as a means to empower women, through Fair Trade Friday. Mercy House exists to engage and empower women around the globe, and to offer them the everlasting hope that comes only through Jesus Christ. The founder, Kristen Welch found that asking God how He could allow so much human suffering presented her with the hardest opportunity to answer His question of her. And Mercy House Kenya was started. My family is inspired by the work of Mercy House Kenya and I am so excited to be able to share how you can join in on the work that is being done and help support women, living in extreme poverty and hardship, earn a living. You can watch a video about Kristen Welch’s journey here. Now, you don’t have to travel to Kenya, or someplace far away to make a difference in this world. But you can partner with Mercy House Kenya and take an opportunity to purchase beautiful handmade items, which are fairly traded, from women artisans. When you make a purchase through Fair Trade Friday or the Earring of the Month Club, you will receive beautiful items that you can keep and use, or give as gifts. The women who make these items will receive fair compensation and continued opportunities to make and sell their fares. I gave considerable thought to the idea of joining the earring of the month club and adding it to our monthly budget. I am not sure I can do this every month, but I have made a short term commitment to the earring of the month club. I can hardly wait to see what arrives in my mailbox later this month! 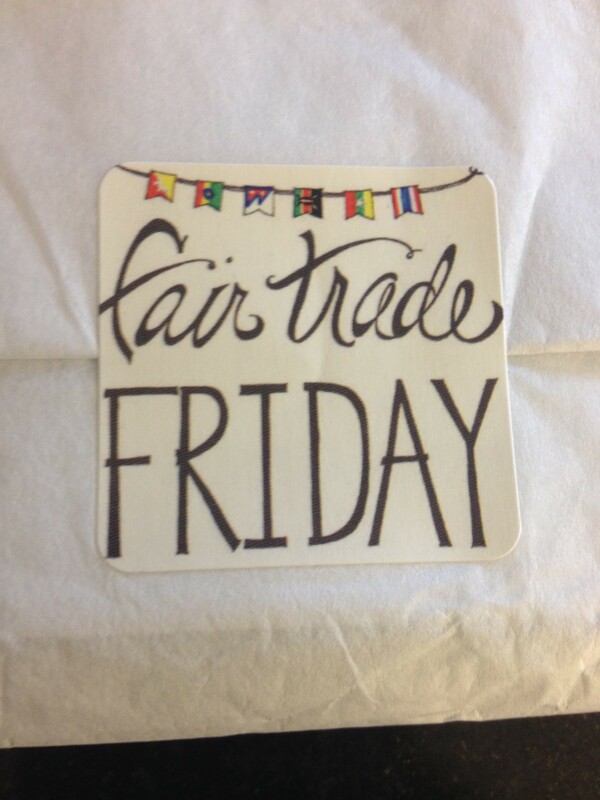 I hope that you will consider checking out the site and the next time you need to purchase a gift, to consider purchasing one of the lovely and unique items offered by Fair Trade Friday.